Music can be a great source of enjoyment and comfort for children during their treatment, particularly in times of isolation. Music therapy uses a range of techniques to boost a child’s confidence and offers a fantastic way for them to express how they are feeling about what’s happening to them. Some of the benefits of music therapy include the development of positive self-esteem, independence and feelings of control, but also effective techniques for stress and pain management. Unfortunately once patients leave hospital, access to this therapy is limited, especially for siblings who can also experience similar anxieties. 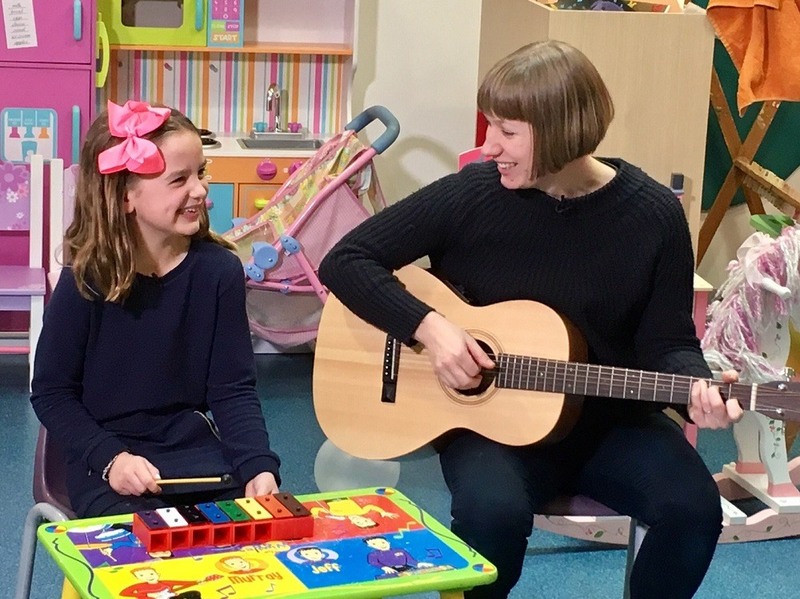 Challenge offers individual and group music therapy sessions with a registered music therapist who tailors musical experiences to meet the needs of the individual. Alternatively, click here to complete an expression of interest form! To get a glimpse into the magic of music therapy, watch the video below.